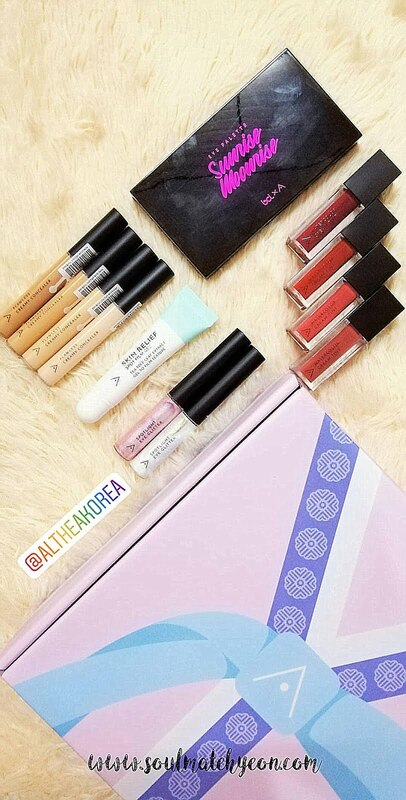 What's inside the Althea Exclusive Makeup Box?? Skin Relief Spot Film Gel. 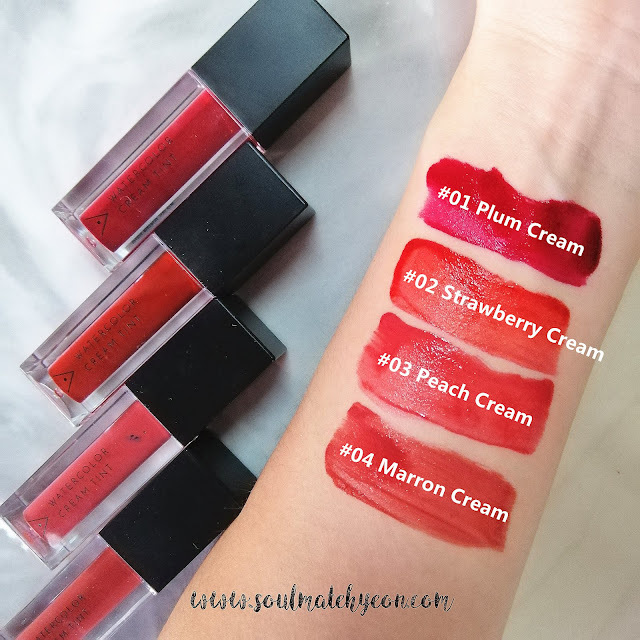 The first thing that caught my eyes were the Watercolor Cream Tint (I'm a lippie fanatic, if you don't already know..) Below were my first swatches during the unboxing. Photo was taken indoor and during night time, the colors appeared darker and more alike, just different tone of red. Later I took shots under natural light and I can definitely tell apart the colors. 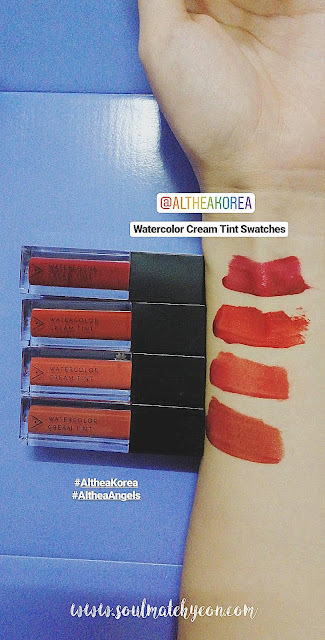 Check out a more detailed review on the Watercolor Cream Tint here. 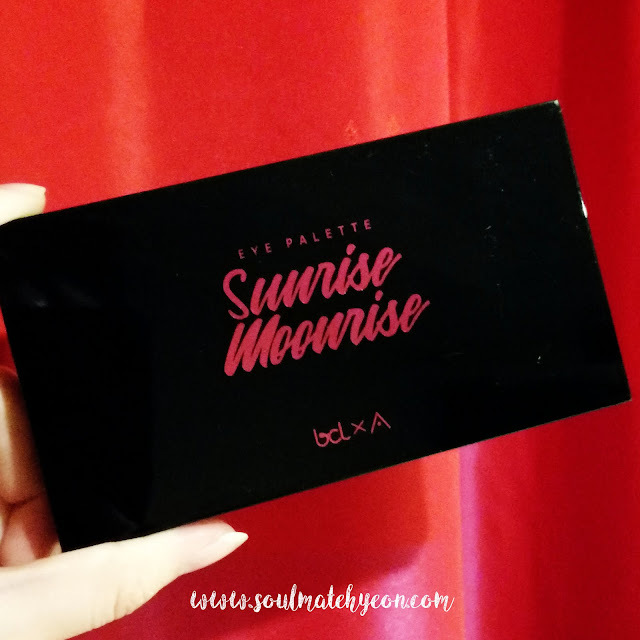 Speaking of the highlight of the makeup box, it's none other than the Sunrise Moonrise eyeshadow palette by BCL X Althea. Babe has the every single reason of fangirling about this eyeshadow palette. First thing first, sleek packaging and large mirror. 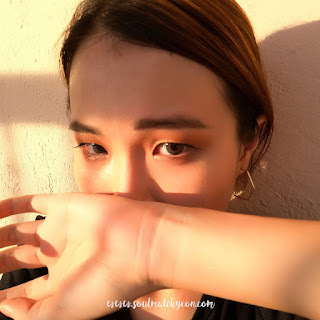 Next, it consists of 8 shades - 1 Matte shadow. 2 Glitter shadows. 5 Semi-Glitter shadows. 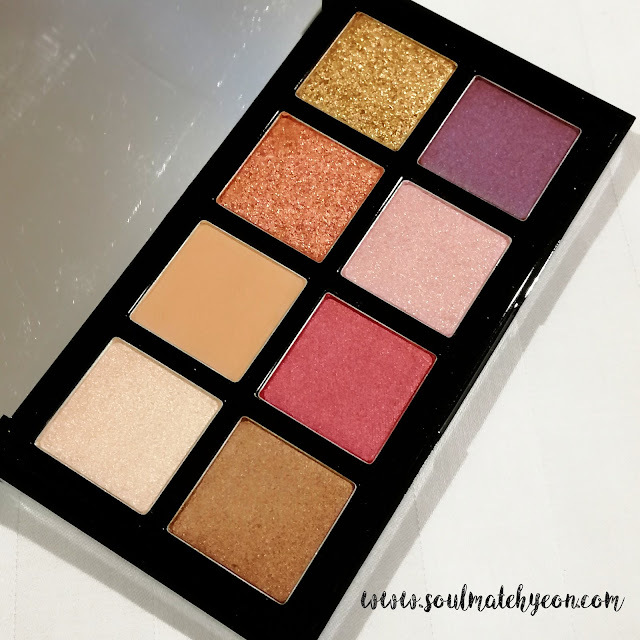 I believe the idea behind naming this eyeshadow palette is because it is highly versatile in creating a day-work-look, or a night-party-look. 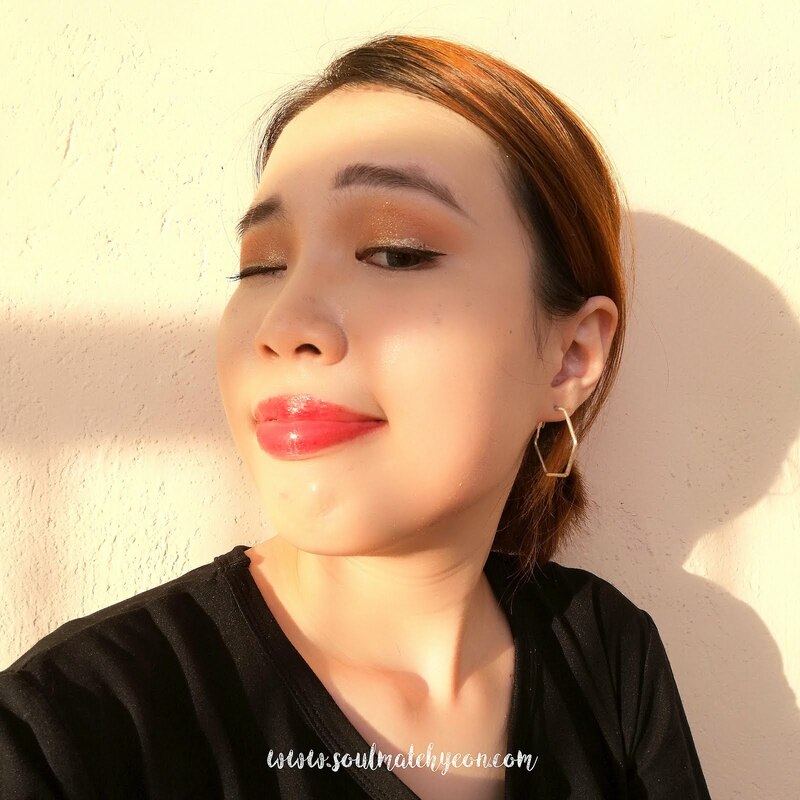 Here I'm creating the Golden Sunrise Makeup Look by using all the makeup products by Althea. Check out my first attempt on GRWM / makeup tutorial on Golden Sunrise Makeup Look NOW LIVE on Youtube! Spot anything you're familiar with? Taking into consideration that Althea provides affordable makeup products to make it accessible to more people, I think they did a really good job. Besides, it's truly heartwarm to see the team is working hand-in-hand with end users (for instance, Althea Angels) to gather honest opinions and feedback. 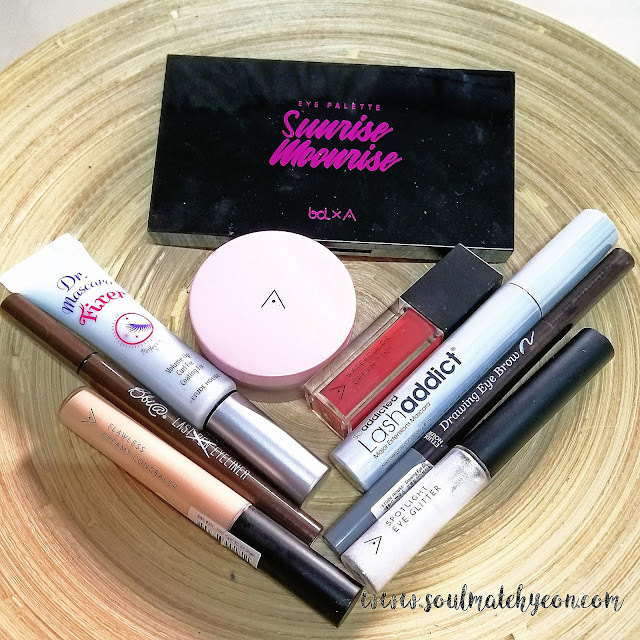 I'm seeing myself using Althea makeup products more often, especially the lip tints and eye glitters. They are mesmerizing!!! 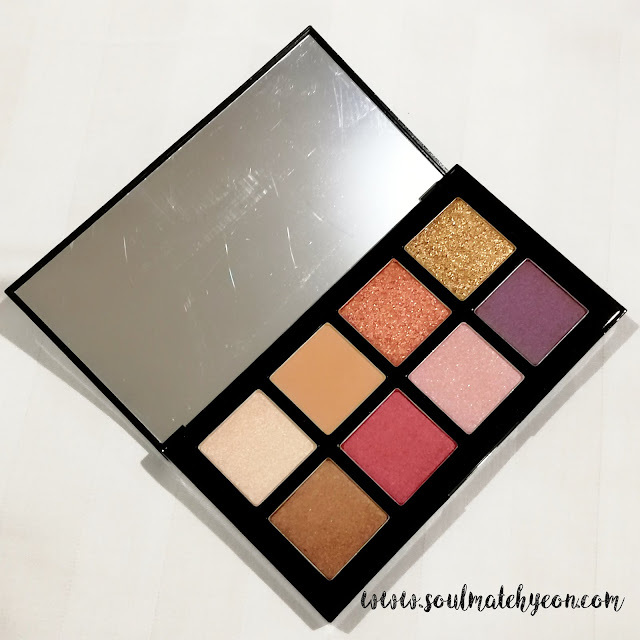 As for the eyeshadow palette, the colors are practical, but just that the formula is not pigmented enough - have to go in with the same color for 2 to 3 times in order to get the color right. 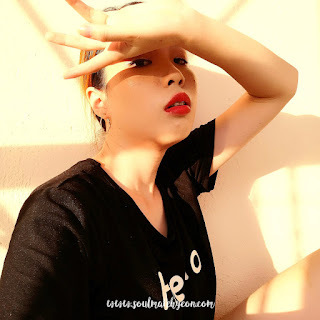 Have you tried anything from Althea's makeup line? 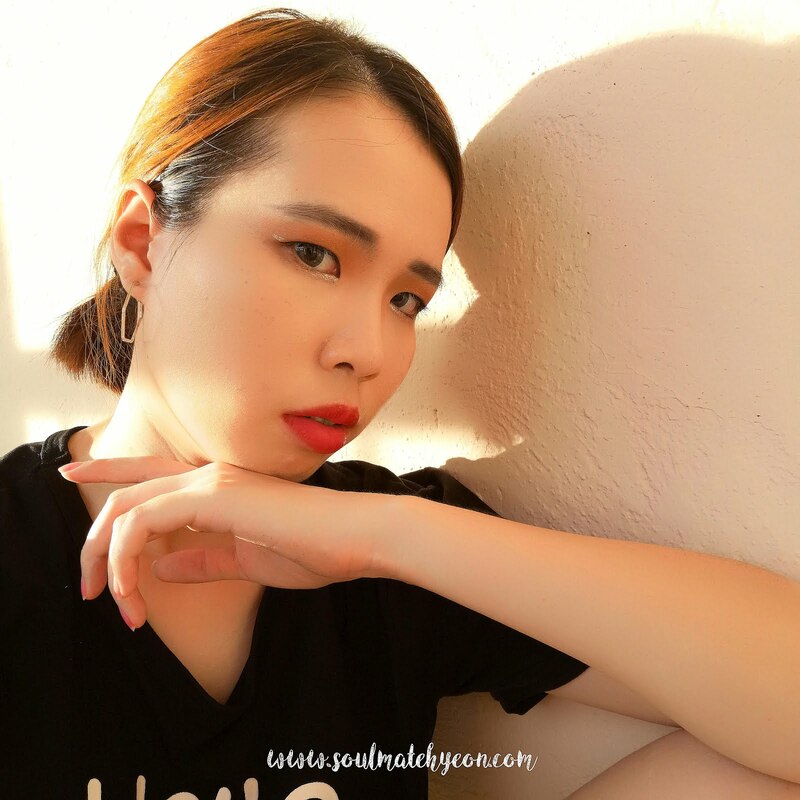 Love the lip tint so much ..